168 species of lichens are specified for the Pechenga district and surroundings. Microcalicium ahlneri and Placidium norvegicum are new for the Murmansk Region. 18 species are new for Lapponia Petsamoënsis. Stereocaulon dactylophyllum is included into the Red Data Book of the Russian Federation. 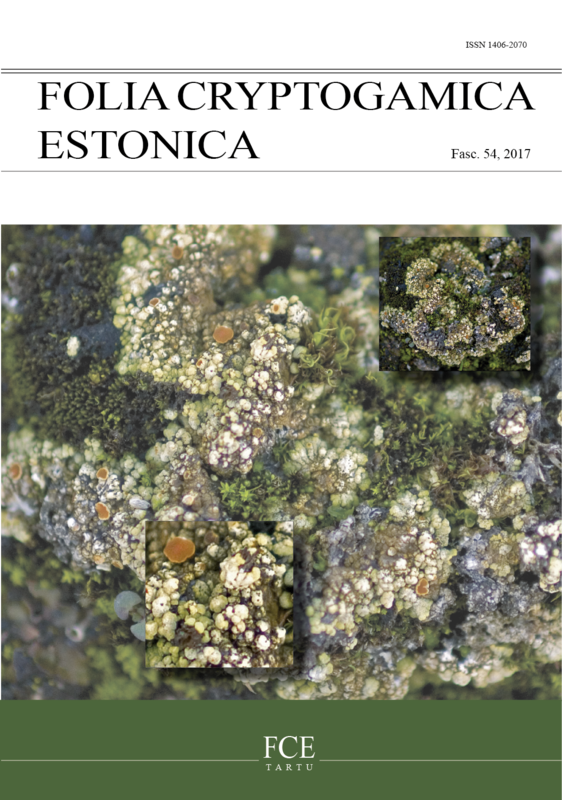 Caloplaca diphyodes, Dermatocarpon meiophyllizum, Haematomma ochroleucum, Phlyctis argena and Stereocaulon dactylophyllum are included into the Red Data Book of the Murmansk Region.